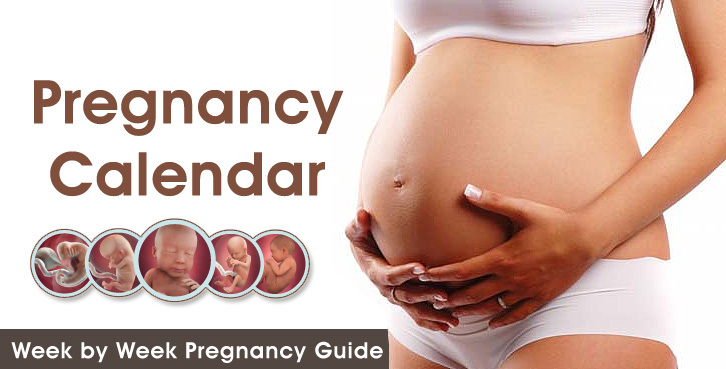 It’s time to rejoice and rekindle your bundle of joy, as you have reached the 17 weeks of your pregnancy. During 17 week pregnancy, some changes are going to take part for both mother and as well as child. According to mother, earlier or later it happens depending upon the week the mother has to wear maternity clothes. It’s the time to find expandable clothing that which feels better. As the weeks are progressing there are a number of 17 weeks pregnant symptoms which you can come across. During relaxation mother has known to have leg cramps, backaches. This produces from restless and regular changes in positioning. Even they might notice change in the weight of 5-10 pounds to the plus side. There is a need to notice as the mother gained 15 extra pounds at this stage and it is exact weight growth. This is to be justified by the doctor that how much the weight has to be gained. During this week you need to reduce your stress level and also to eliminate all stress in your life. Mother should be with peaceful mind and avoid all situations that creates additional stress. 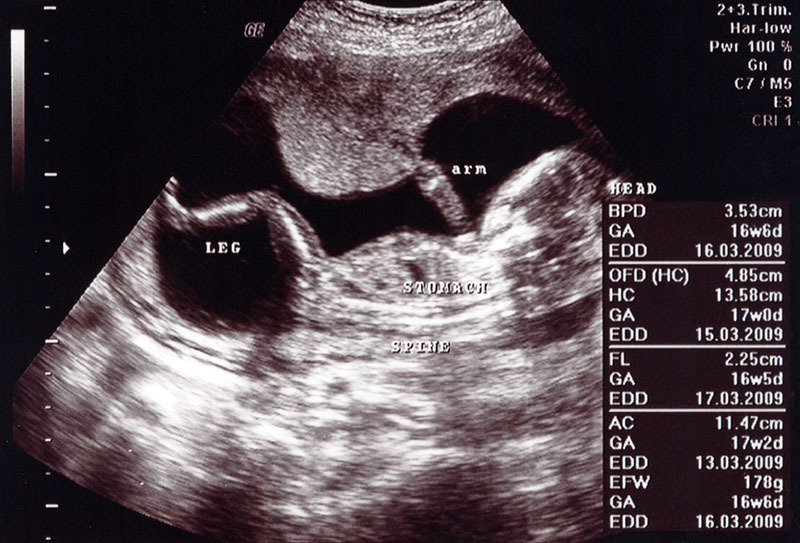 Ultra sound at 17 weeks is very vital for both the mother and the baby’s overall well being. It allows us to check if the mother or the baby has developed or carrying any defects or not such as down’s syndrome and a likes. 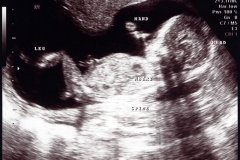 And also the 17 Weeks Pregnancy Ultrasound gives us the opportunity to feel and see the baby visually and in fact by we can hear the baby’s heart by the use of fetal Doppler (the baby’s heart beats twice as fast from our’s i.e 140-150 per minutes). 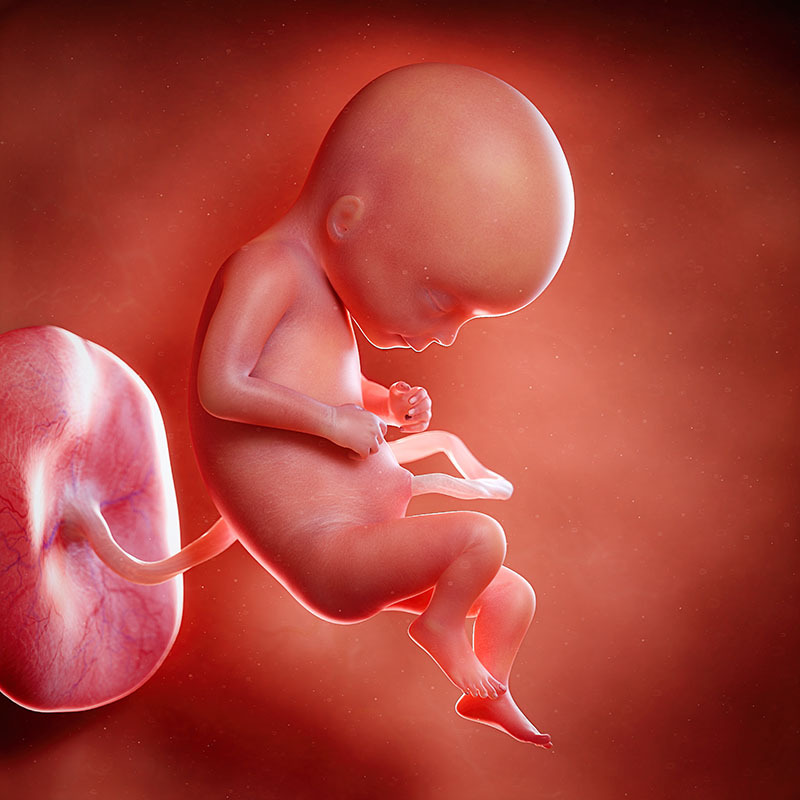 By the 17 weeks of pregnancy there is a distinct growth in the size and volume of the uterus.The placenta becomes heavier and the uterus starts growing vertically causing discomfort as the other organs are pushed to make space for the growing uterus. 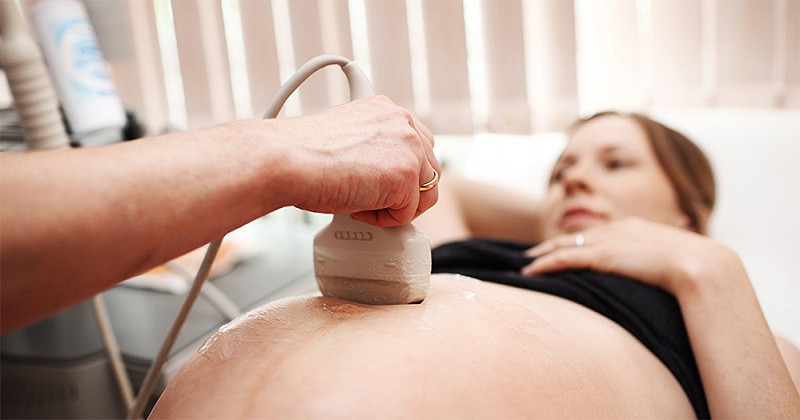 17 Weeks Pregnancy Ultrasound provides eminent information about the baby’s overall development.some of the major developments are that of the sensory organs where the baby starts responding to loud noises such as phone ringing and a a likes. The eye’s of the baby starts developing but the eyelids remains shut and it is in this stage where the baby’s tiny eyes reaches its final position i.e in front of the baby’s head. 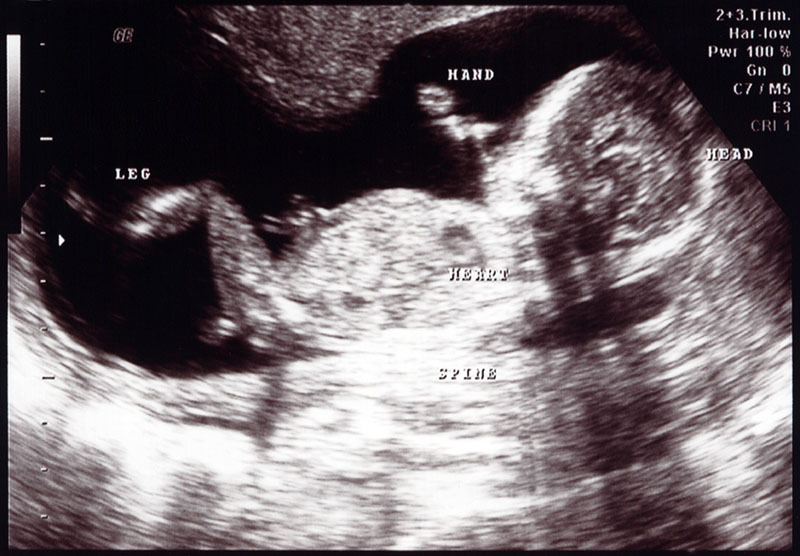 Here the baby’s size increases as it weighs around 5 ounces or 140gm and a height of 5.1 inches or 13 cm. The limb of the baby starts developing where the head gets proportionate with the rest of the body and the legs tends to become thinner than the arm but soon it grows and gets in align with the rest of the body. 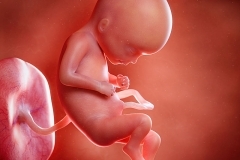 Therefore we have seen that 17 Week Pregnancy Ultrasound is very much essential and vital for the mother and it’s baby as it provides with all the prominent information regarding the mother and the baby’s overall Health.Such as the baby’s development of sensory organs ,limbs, teeth, and a total health analysis. 17 Weeks Pregnant Belly is a larger belly now. As part of belly grows the center of gravity also changes and many start feeling uncomfortable. Many of them also feel the imbalance while walking up or down stairs. So, this is the time when the pregnant women have to be extra cautious and also avoid using stairs. Also avoid wearing high heels or any shoes which might be slippery. Women who are 17 weeks pregnant also experience a lot of mood swings. They experience joy and sadness and they are to be very well taken care of. 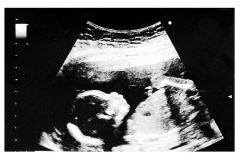 As far as 17 week fetus there are many changes that occur during the pregnant week 17. The baby grows to the certain point of where it will fit in mother’s palm. Fat marks at certain point due to which fat savings are formed at certain level to help baby from maintaining body temperature and keeps safe as well as healthy. The baby at this stage weights about 4-5 ounces and is approximately 4.5” -5.5” long. This is the time when the baby starts moved his joints and also sweat glands are formed and is around 5 inches long from head to bottom. At week 17 of pregnancy the baby’s reflexes start to respond to loud or sudden sounds and also can notice if someone knocks a door the baby suddenly feels afraid of it. The baby is big enough to let them know an occasion and there is couple of weeks to feel more movements. For now woman can notice small movements and with stethoscope mother can know the baby’s movement here and there and also can hear heartbeat pumping back and forth. This is the time when the baby starts to recognize the voice of the mother and also others in the house. And, lastly I would like to present some valuable pregnancy tips that can proof efficient during the whole process of pregnancy and motherhood. And they are always drink purified tap water,have nutritional diet filled with fruits and green vegetables, avoid sudden movements, and start going to parental yoga classes to stay in shape. Hope this helps in your healthy pregnancy.